Sure, compromise is usually the best solution when facing an equally unmoving, opposing force. We compromise every day and don’t even realize it anymore. I just finished compromising with my partner saying that I would cook dinner if he washes the dishes. Small things like that are where the idea of compromise belongs, and not when it comes to dealing with members of a hate group. 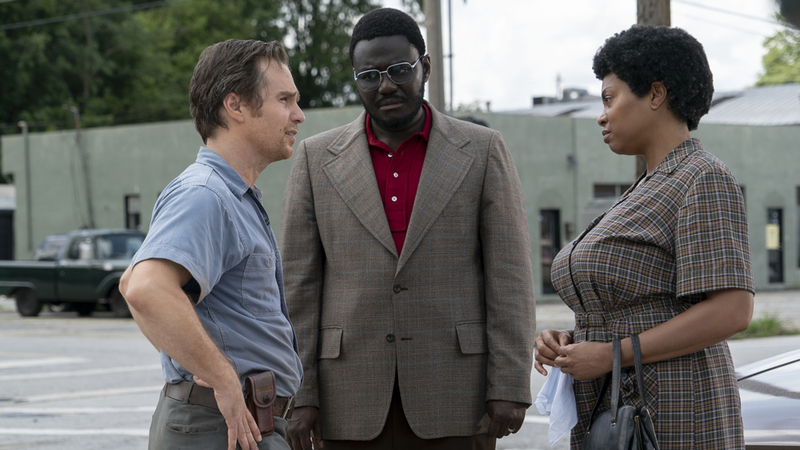 “The Best of Enemies” highlights how using empathy and trying to understand the ideology of the Ku Klux Klan is ultimately the best way to deal with them. I can get behind trying to understand your enemy, but in the case of the KKK, it would be for the purpose that Sun Tzu and Machiavelli taught. There should never be any concessions made when one side’s views are based on hate and the invalidation of an entire group’s personhood. You know what happens when you compromise in those situations? You get a resurgence of Nazis and a rebranding of the KKK as white nationalists. Terrible overall message aside, the film isn’t without its enjoyable parts. Bissell creates the perfect atmosphere for this period piece, bring every scene to life with glorious detail. I’m not just talking about the set pieces and costuming, but even some of the minutia we don’t always think about when watching period pieces. The most impressive part was the thought put into the heat and humidity happening in North Carolina at that season. The thin, ever-present layer of sweat of the skin of every character even made me start to feel warmer. Taraji P. Henson and Sam Rockwell make for a perfect on-screen sparring couple. They each command a powerful screen presence whenever they are featured in a scene. Henson takes control of the film early on as the film establishes just why her fight for equality and justice is so important. Unfortunately, we lose the strength of Henson’s character halfway into the film as the story shifts to highlight Rockwell’s characters transformation from hate-monger to hero. 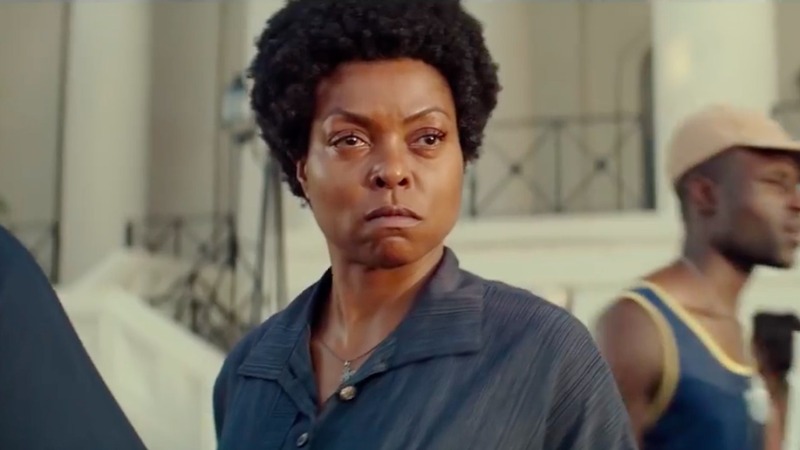 The “moral” the story tries to grossly shoehorn not only has no place in our contemporary society, but it also makes for a film that unjustly underutilizes Taraji P. Henson for much of the film. Just goes to show that the person who does one right thing in a lifetime of wrong gets more praise than the person who had been doing good all their life.